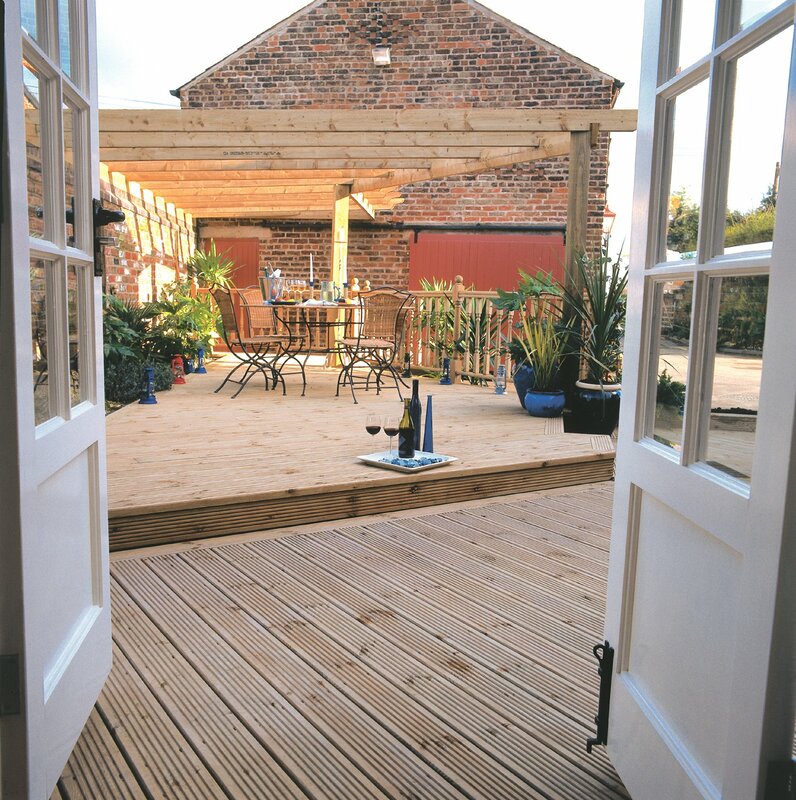 Our high quality wooden Decking is made from softwood. Available in both 1.5m and 1.1m Lengths, our Decking is grooved on one side and smooth on the reverse. The timber is pressured treated for longer life and is available as one of our insulation services. For more information or to talk to one of our sales team, please fill in our enquiry form below.